Security expert Will Geddes said while police and security services had a good record of working together, there was often a difficult balance to strike between prosecuting evidence and gathering intelligence. “Whilst the cops always want the collars the spooks want the information and it is a challenge getting the right balance. 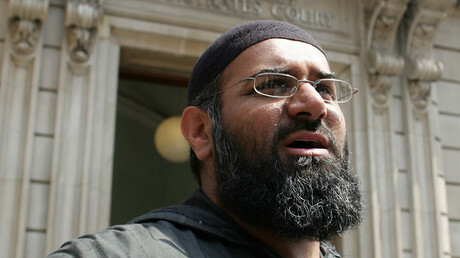 “Choudary was certainly clever and knew where the line was, and that was part of the reason it took so long to get him. But it was certainly possible that MI5 wanted to continue to monitor him because he was the focal point of so much,” Geddes told the Telegraph. “In the end though he got caught because he believed his press too much and he got carried away by his own media profile." 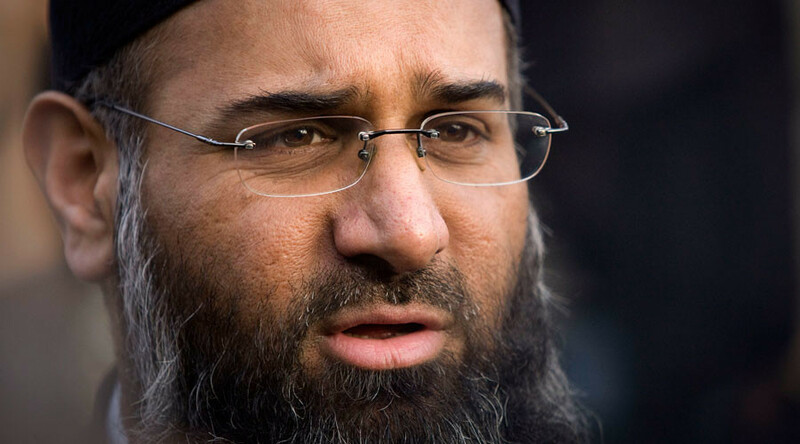 Choudary faces up to 10 years in prison when he is sentenced on September 6.